Our monogram metal wall art is unique in style and a perfect sign for your home. 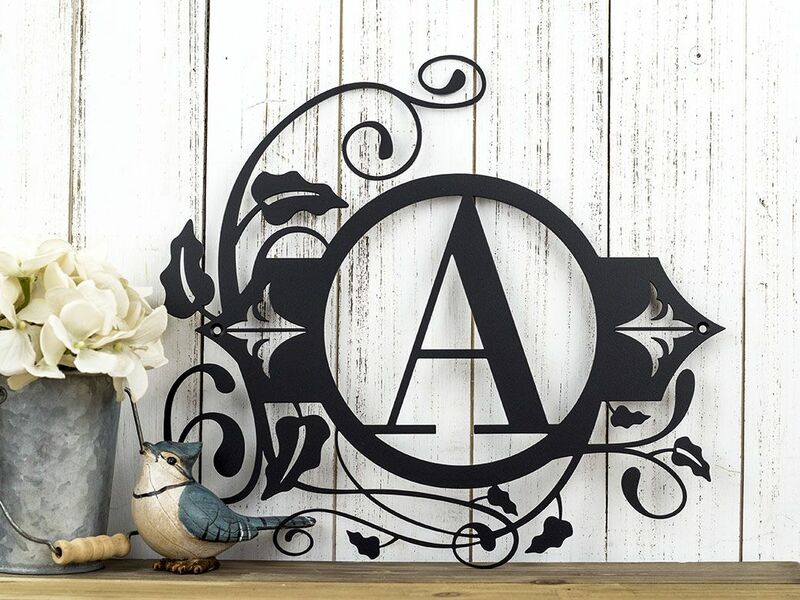 This plaque is a beautiful display of vines and leaves wrapped elegantly around your monogram. The 5.25" initial is clear and easy to view. 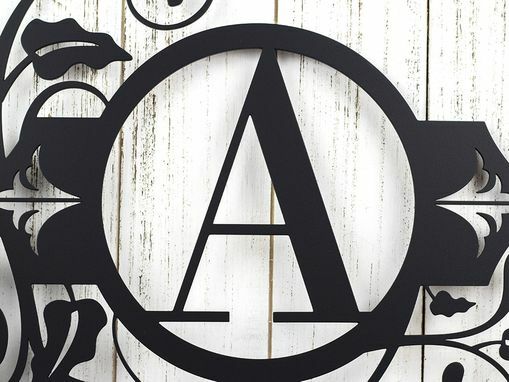 Made with 12 gauge steel, this sign is of high quality. 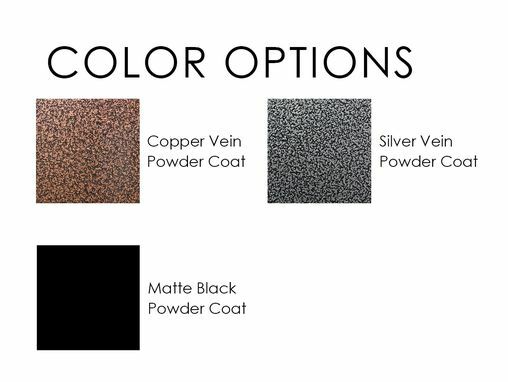 Powder coated to protect against rust and regular wear and tear. 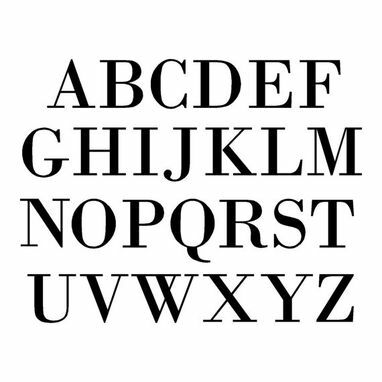 Let your monogram represent the personality of your home. The item I ordered was a Christmas present for my son and daughter in law. I always try to find something different, something not everyone would think to buy, and or, something they would not spend on themselves. I am very pleased with all aspects of this purchase, very good work and interactions and speed of completion. I would recommend this company and their products. I love the project! The price is very affordable for a metal custom made sign. It shipped almost immediately after I ordered it, and it came out great!!! 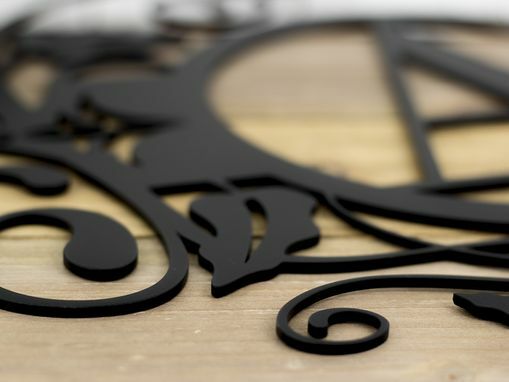 I would absolutely use Refined Inspirations again, and I would recommend them for any sign that you need made!!! Great job!